Did you just buy a home in the Rochester New York (NY) area that has an existing pond and need advice of how to take care of it or would you like to improve the design of your new water garden? Maybe you've had a pond for a while that has always given you trouble? 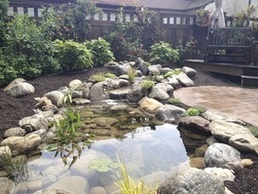 Our Pond Profile service is designed specifically for those customers in the Rochester, New York (NY) area that own a pond and need assistance or advice on how to properly maintain it. 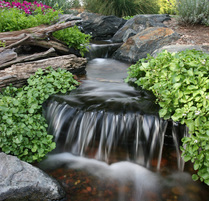 Sometimes the fix may be as simple as adding a few aquatic pond plants and getting started on a regular regiment of water treatments. 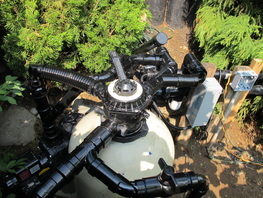 Other times additional bog filtration, biological filtration, or a partial overhaul may be the solution. The design process is simple. Just send us a few photos of your pond or yard and we'll have a great open, honest conversation over the phone of what we can do for you. Next, an at home consultation and from here we'll get you on the schedule. Next, we come out and build you an awesome pond. Last we'll do a final walk through and go over the care & easy maintenance of your new feature. 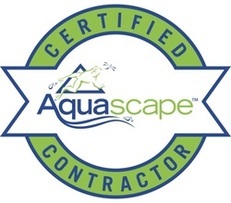 Are you looking to have a pond built or upgrade an existing pond? Use the form below to upload photos and describe your issue. An Acorn Ponds representative will give you a call as soon as possible to discuss options.